With a growing business and increasing number of new hiring activity, IXOM needed a better way to manage their Approval for Employee Requirement (AER) life-cycle. AER manages the end to end lifecycle and covers hiring requirements for all staff members from a contractor all the way to the CEO. The execution of the AER processes was handled by either using an old and retiring workflow system or performed completely manually.This obviously required repetitive work placed additional load on the temporary staff, Human Resources (HR), and other teams. jeylabs worked closely with IXOM to design and develop a new solution on the Nintex workflow platform to solve these inefficiencies. The Nintex based solution we developed provided a modern and streamlined experience that met organisational hiring requirements and allowed for transparency. It had audit trails, quality checks put in place, and also achieved a notable reduction in redundant, repetitive work. jeylabs built a custom application using the Nintex Workflow platform to connect IXOM's business processes into a cohesive and automated system. Fully automated state-machine workflow: Built on SharePoint Online using Nintex Workflow. 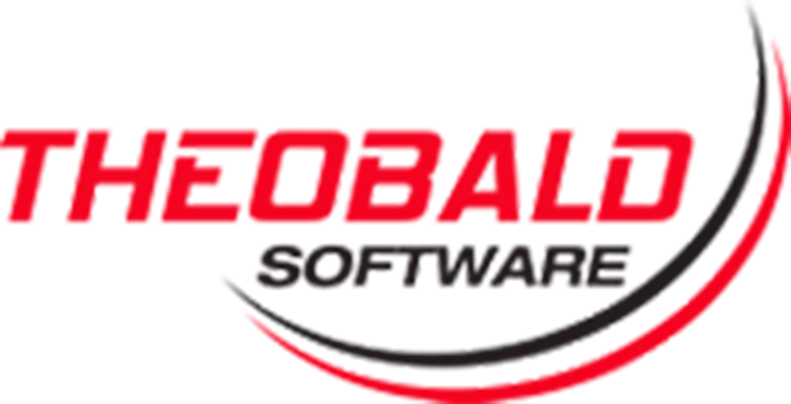 It sends employee requirement notifications to approvers and let approvers participate in the approval life-cycle. Electronic and mobile-friendly approval experience: Built on SharePoint Online and it lets approvers approve/ reject using either web browser or using their mobile via Lazy Approval. Reporting: Built on SharePoint Online and it lets both initiators and approvers get the insight information about employee requirement approval requests. Document management: Built on SharePoint Online and it lets users store any supporting artefacts in SharePoint Document Libraries. Reduction of time spent on initiating new employee requirement approval requests. Reduction in time spent on the employee requirement approval life-cycle. Reduction of redundant information – candidate information stored centrally and reused throughout the requirement life-cycle. Enabled the HR teams to revisit and redefine their recruitment process to reduce the gaps between the recruitment process and the existing legacy application. Michael Jerkovic, IT Run manager, IXOM said: "jeylabs teams’ “Can-do” attitude helped us to redefine the strategy to transition from our old legacy workflow applications platform to O365/SharePoint/Nintex. jeylabs have been working with us closely to assist us identifying the best approach for replacing our legacy applications with Nintex Workflow and Nintex Forms for O365. We have partnered with jeylabs for some months now, and the relationship we built has helped us deliver the best possible solutions on the Office365 platform, one being AER. We are also concurrently working on some solutions on this platform and look forward to working with jeylabs to continually extract even more value from our investment in the Nintex Technology." 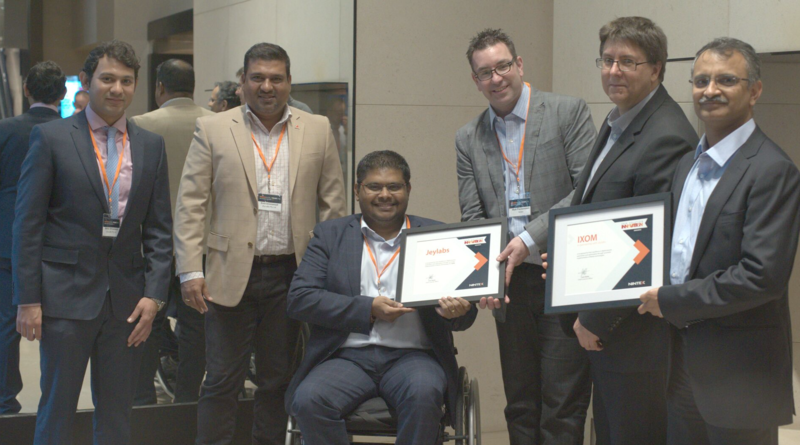 Nintex Solution Awards 2018 - IXOM wins Nintex solution award with jeylabs. One of our Nintex customer projects has won the Nintex Solution Award 2018. Very proud of our teams who delivered this project.